The application of compressors is evolving over time, creating new challenging operating conditions for compressor lubricants. 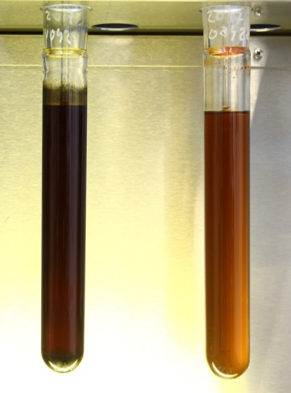 Q8Oils has improved the formulation of its top tier Q8 Schumann compressor oil to meet the new and future market requirements. Recent developments in the application of compressors require lubricants that can withstand high pressures and high temperatures. Interested in Q8 Schumann compressor oil? The benefits of the improved Q8 Schumann synthetic compressor oil are obvious. 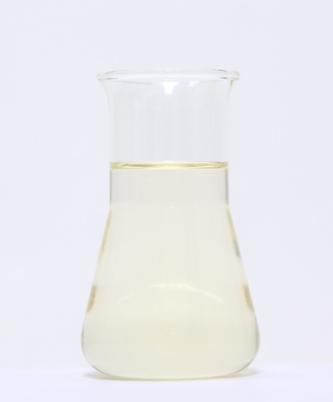 Thanks to its high thermal and oxidation stability this group IV (PAO) based lubricant will prevent the formation of deposits and avoid lacquering, extending oil drain interval and the lifespan of components. 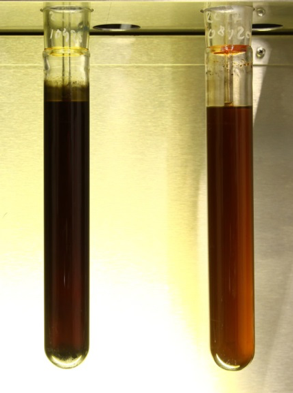 Comparative oxidation tests between the old and new Schumann compressor oils showed a remarkable better result with the new formulation, as shown in the pictures below. 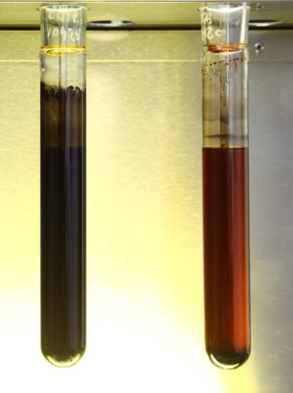 The results of the IP 280 showed a much lower formation of deposits on the glass of the test tube. Only after 240 hours the first deposits began to form. The Q8 Schumann range is a group IV (PAO) based lubricant with viscosities ranging from ISO VG 32 to 150, suited for the lubrication of air compressors and vacuum pump oil for both screw and reciprocating compressors that can be categorized as ISO 6743-3, DAA-DAB-DAG-DAH-DAJ and DVA. 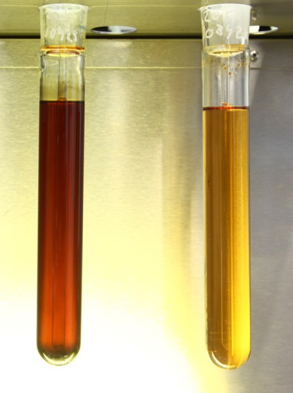 Q8Oils’ newly developed lubricant is in line with all industry standards, including the DIN 51506-2 VDL specification and the Pneurop test. 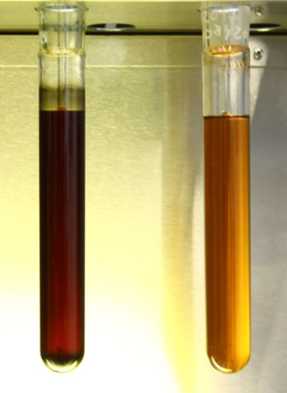 The Q8 Schuman has been a leading compressor oil for several decades. Thanks to the improved formula it will continue to do so in the future.